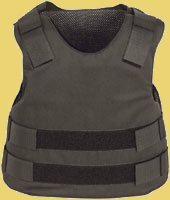 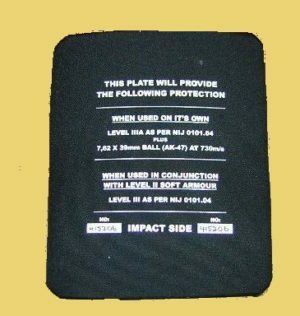 We offer to rent vests, helmets and rifle plates for those needing to travel to dangerous destinations. 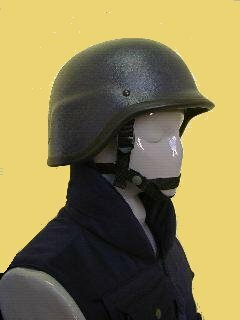 Ideas for reporters and TV Crews. 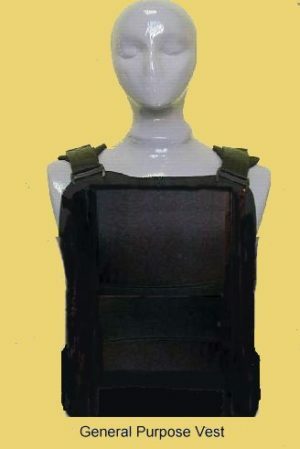 Visit our rent-a-vest.org website for full details of what we offer and prices.